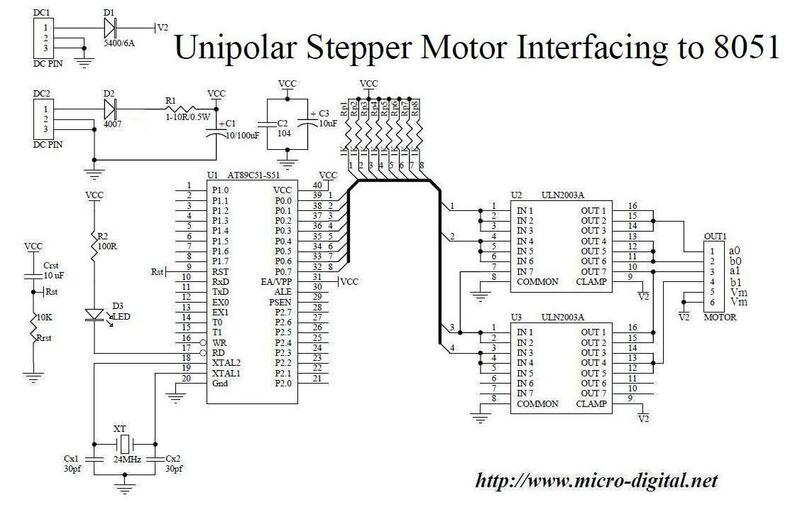 It’s an example of Unipolar Stepper Motor Interfacing To 8051 microcontroller. It is simplest stepper motor interfacing example with 8051. In this project 8051 microcontroller controls unipolar stepper motor. Stepper or stepping motors rotate through a fixed (pre-determined) angular step in response to input command provided by controller. On every next command motor advances one angular step. 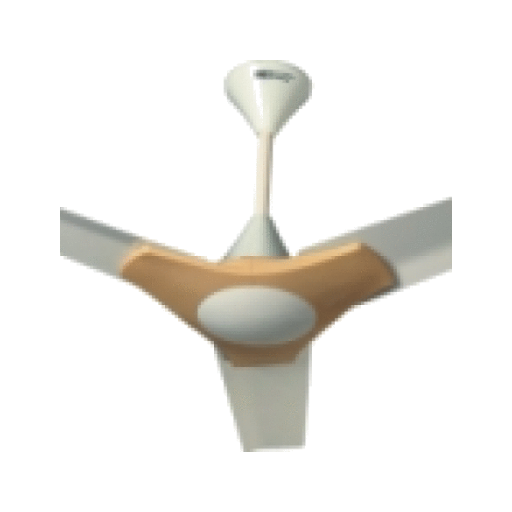 It means motor rotates in a series of angular intervals/steps with each step of same distance. If we reverse the order of input commands the direction of stepper motor also reverses. 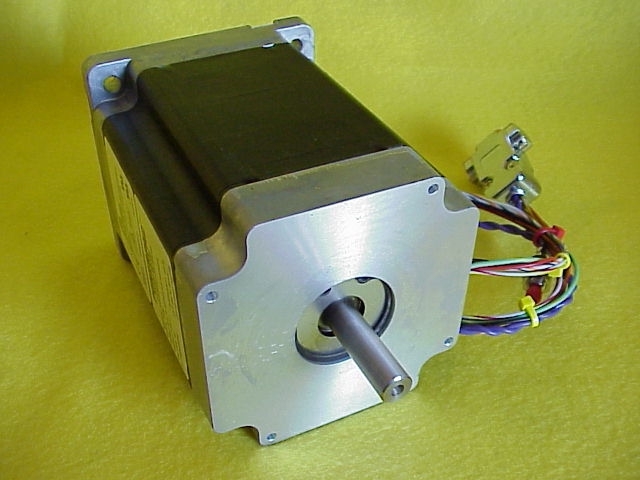 We can use this unipolar stepper motor as bipolar stepper motor by ignoring center tapped input. In the controller circuit diagram Port0 4 LSBs are connected to the inputs of 2 ULN2003A coil driver IC. Each ULN2003A contains 7 darling-ton pairs to provide interface between 8051 microcontroller and stepper motor. 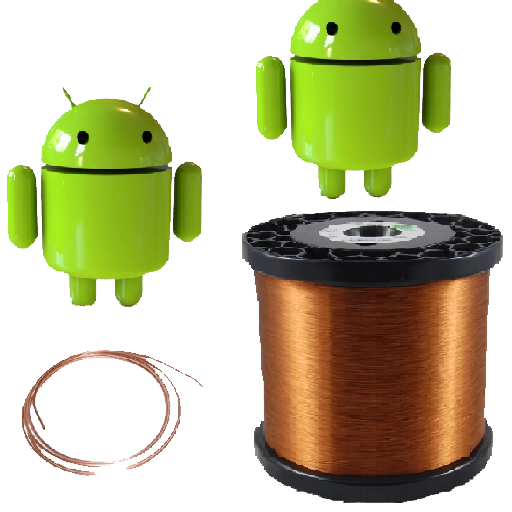 As microcontroller cannot drive stepper motors or coils directly. 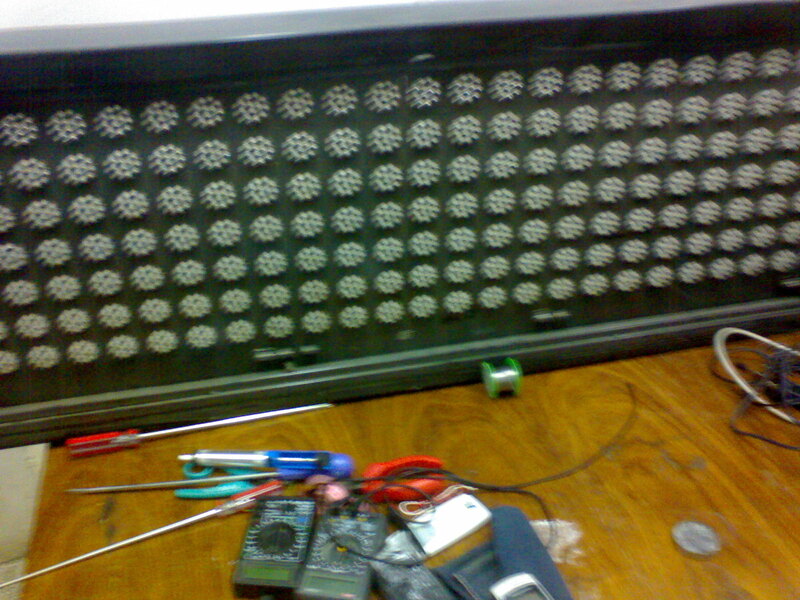 We know that coils produce back emf when these are switched from “on” to “off” or “off” to “on” state. 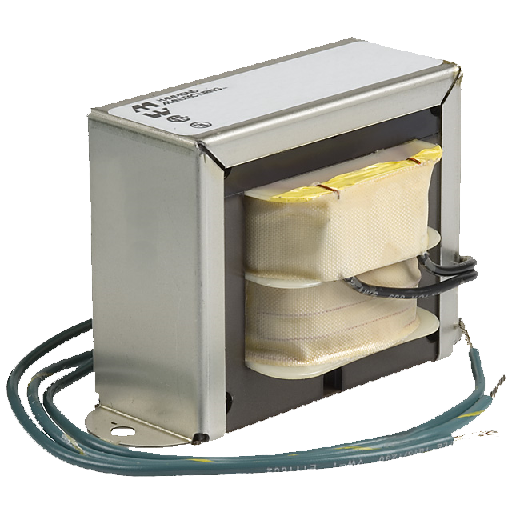 ULN2003A also provides back emf protection diodes to remove back emf produce by coils. 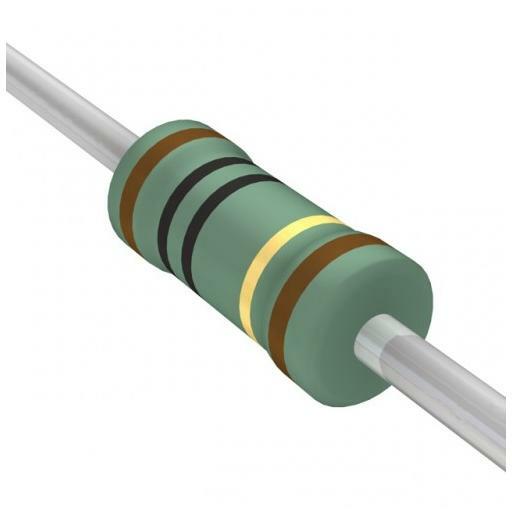 Each driver of ULN2003A can sink 500mA current maximum. We can parallel these drivers to handle more current according to stepper motor needs. In the above controller circuit diagram we have paralleled 3 drivers. We have connected 3 inputs together. Similarly 3 outputs of driver together. 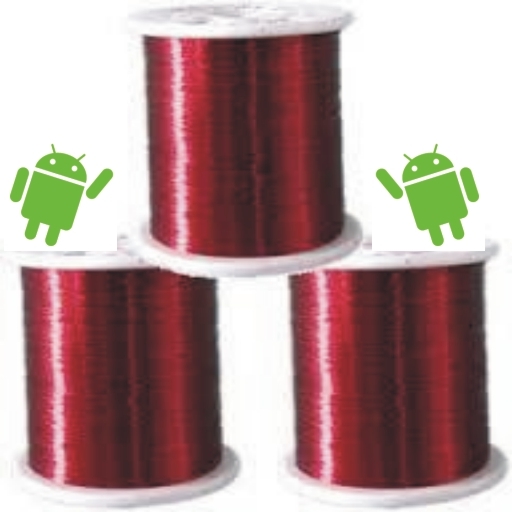 Each pair of 3 drivers is driving a single coils of stepper motor. 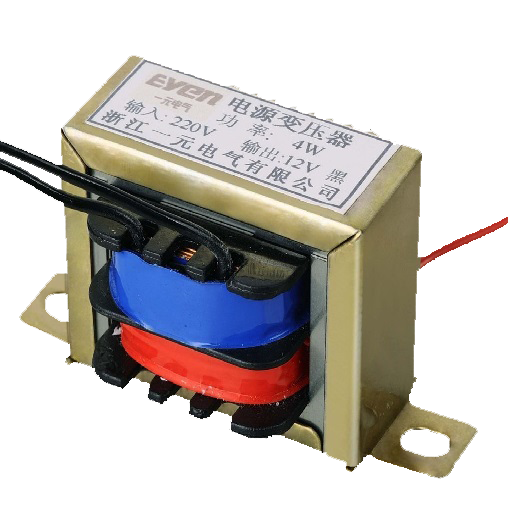 We have used separate power supplies for controller and stepper motor. 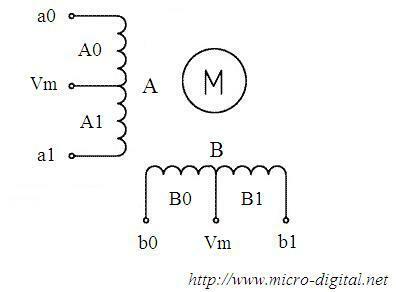 Below is the simplest code of stepper motor demonstration. // Output pattern for next step. // Give some suitable delay. 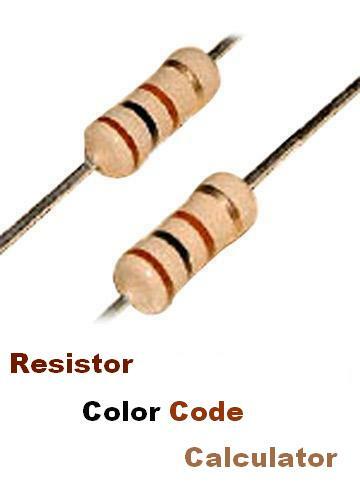 This code can also be executed with little or no change on AT89C2051 microcontroller a small brother of AT89C51.